I can’t believe 2017 is already here, and I also can’t believe I rang it in Amsterdam! 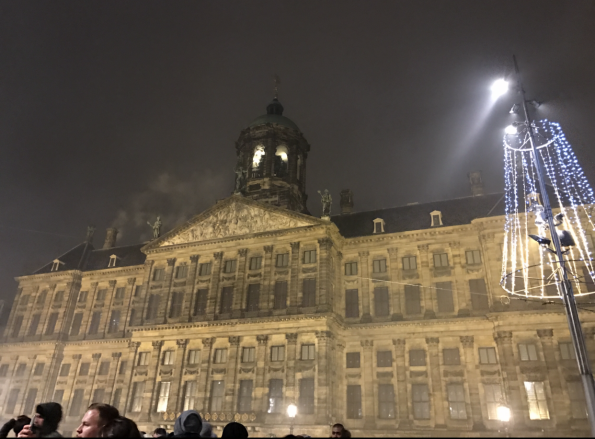 I had done my research on where to go for New Years celebrations, and I decided to head to Dam Square because a lot of my friends had recommended it who have been there. 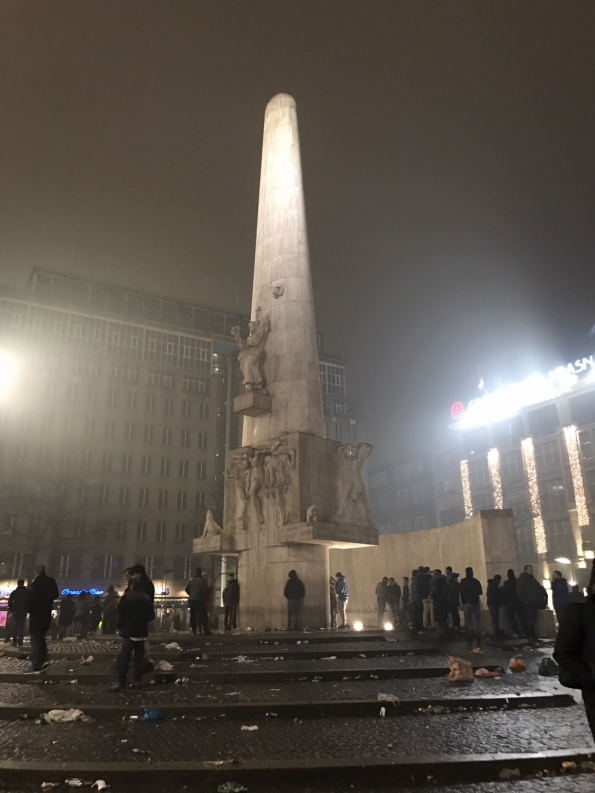 I headed to Dam Square around 10:30 to get a good spot for the fireworks, and when I got there it was really crowded with rowdy people ready to party. I found a good area to stand, and then it started raining! My jacket didn’t have a hood, but I wasn’t going to let that ruin my night so I just stood there letting the rain wash away my makeup and mess up my hair. Nobody else was letting the rain ruin their night either. All over Dam Square people were throwing firecrackers, fireworks, and anything else you can think of to celebrate. These people were even throwing them into crowds of people which was a little scary. As midnight was approaching I thought there would be some kind of a countdown or firework show, but there wasn’t. Everyone just seemed to kind of know when it was midnight and the fireworks were being set off more than before. It was really fun to be there, but a little crazy to be there by yourself at the same time. Around 2am I headed for the Red Light District because I thought it would be crowded with people ready to party, and I was right. The Red Light District was only about a 10 minute walk from Dam Square, but it’s a whole different atmosphere! The bars were filled, the girls in the windows seemed to be busy all the time, and the crowds walking up and down the street were unbelievable. I was even able to stand on one of the bridges and still see some of a firework show which was nice. I stayed there for a while, met some fun people, then decided I should probably get back to my Airbnb because it was already after 3am. I tried walking back, but somehow I ended up back at Dam Square four different times, and I have no idea how. I was obviously walking in circles, and the people who were still out at this point were a little sketchy, so I called Uber and went on my way back. It was really fun to be in Amsterdam for New Years, I definitely recommend it! 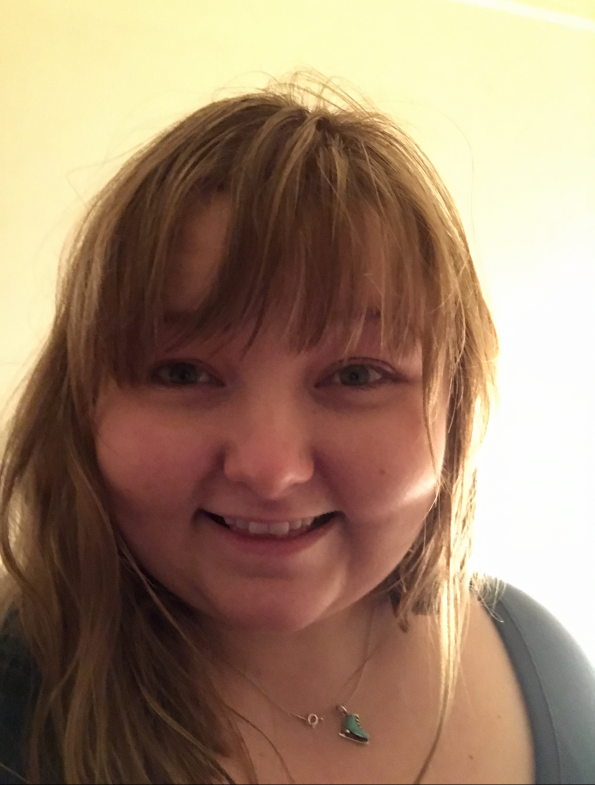 I hope your NYE was as fun as mine was! My Travel Diaries: Finally in Amsterdam!